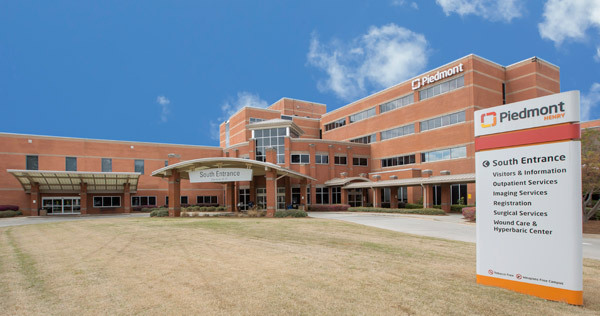 The highly trained surgeons performing robotic general surgery procedures at Piedmont are leading the way in the use of advanced technology. 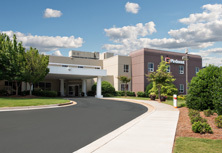 In fact, patients who undergo robotic surgery usually only have 24-hour post-operative hospital stays so they are able to get back to their daily activities and work schedules in practically no time at all. 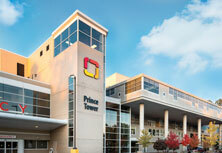 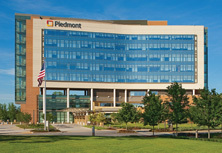 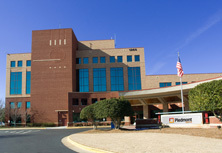 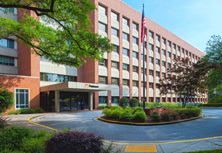 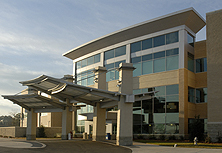 For more information about General Surgery at Piedmont, click here.